Overwatch’s first week has been a good one. Polygon recently reported that the game has had over 7 million players worldwide since the launch last week. Blizzard is calling it “one of the most successful global game launches of all time.” Game coverage is still going strong as many sites post tips and tricks articles and popular loot unboxings (VentureBeat). Blizzard hasn’t eased up on its efforts however. Kotaku reports that the company has been diligently laying down the ban-hammer on thousands of cheaters and hackers as well. On Tuesday, Minecraft developer Mojang wrote a blog post saying that advertisers are no longer welcome in the game. It’s newly updated “Commercial Usage Guidelines” state that entities may not use gameplay to promote or market unrelated brands, products, campaigns or services, or commission others to do so. 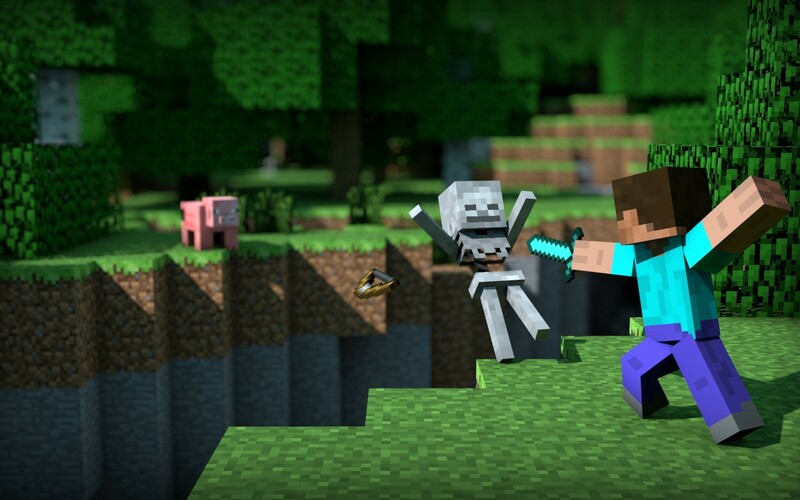 VentureBeat notes that this change does not affect users making a living off Minecraft videos or content, but rather prevents corporations from avoiding paying Microsoft for ad services through the game. Additionally, the update will give Microsoft more control over how people are using Minecraft to market to minors. Gameloft CEO Michel Guillemot is planning on resigning after shareholders backed French entertainment company Vivendi’s “hostile bid” on Gameloft, reports Bloomberg. Vivendi already owns over 30 percent of Gameloft and issued a bid for majority control of the company in February. According to Polygon, as part of the founding family for both Gameloft and Ubisoft Entertainment, Guillemot will now need to place efforts on protecting Ubisoft from a similar Vivendi takeover.